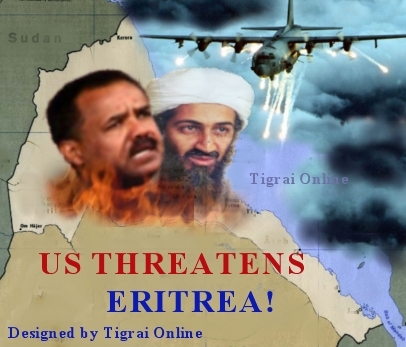 The US has warned Eritrea it risks American military action for its support for a Somalian terrorist group linked to a plot to attack President Barack Obama. The Red Sea dictatorship has drawn the wrath of America by backing extremist Islamic groups in Somalia as part of a proxy war with Ethiopia, its former ruler. It champions al-Shabaab, an al-Qaeda-linked group that American intelligence believes has trained a dozen of its own citizens to carry out attacks in the US.